Let OPENevents drive your digital transformation ! 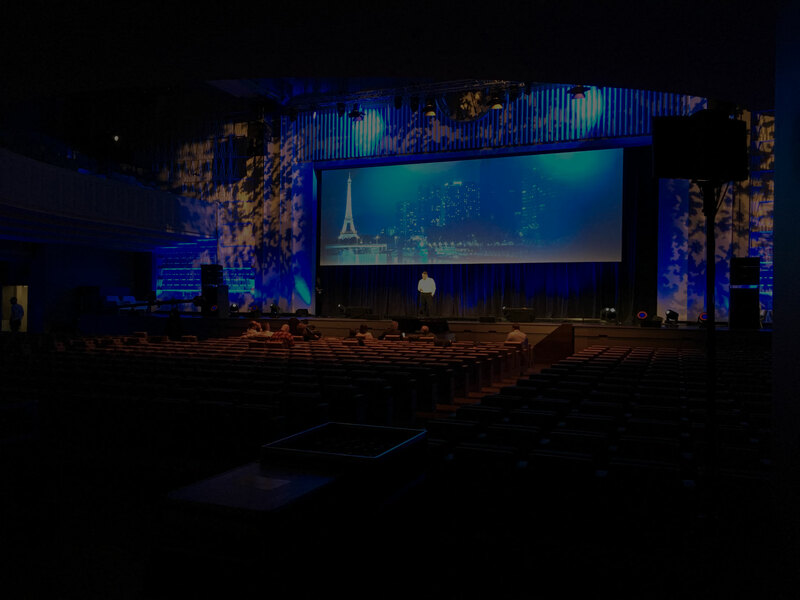 OPENevents is France’s leader in computer services focused on events management and public venues. Founded in 2010, our company currently employs about thirty people, all of them experienced specialists, and a portfolio of references that spans the globe. Whether we publish profession-specific solutions or we integrate fixed, short-lived and very-high-density infrastructures, whether we provide value-added rentals or we manage the most basic or most complex IT projects, we can guide you through the digital transformation of your fixed infrastructures and your events. Our motto is Linking Possibilities. Our team in action ! OPENevents has chosen to develop solutions that are built upon open source components. From your perspective, this is a guarantee that you will get competitive solutions that can be deployed quickly, using proven technologies and providing greater flexibility in setting up functionalities that are specifically devoted to your issues. By choosing OPENevents, you will be using open technology, fully modular and customizable, that will play a part in the success of your projects. Our team is made up of experts who are passionate about information systems and innovation. OPENevents is a partner of French Event Booster, the leading incubator in the event management sector. The call for candidates has begun !